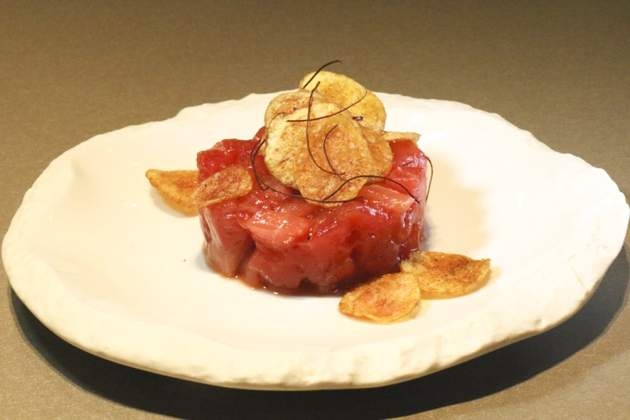 Chefs in bars and restaurants in Benidorm have come up with some exquisite dishes to celebrate atún - tuna! The Jornadas del Atún gastronomy festival in Benidorm is taking place in several of the resort's bars and restaurants. Enjoy a wee bar crawl around Benidorm and savour the great flavours of these fishy snacks.